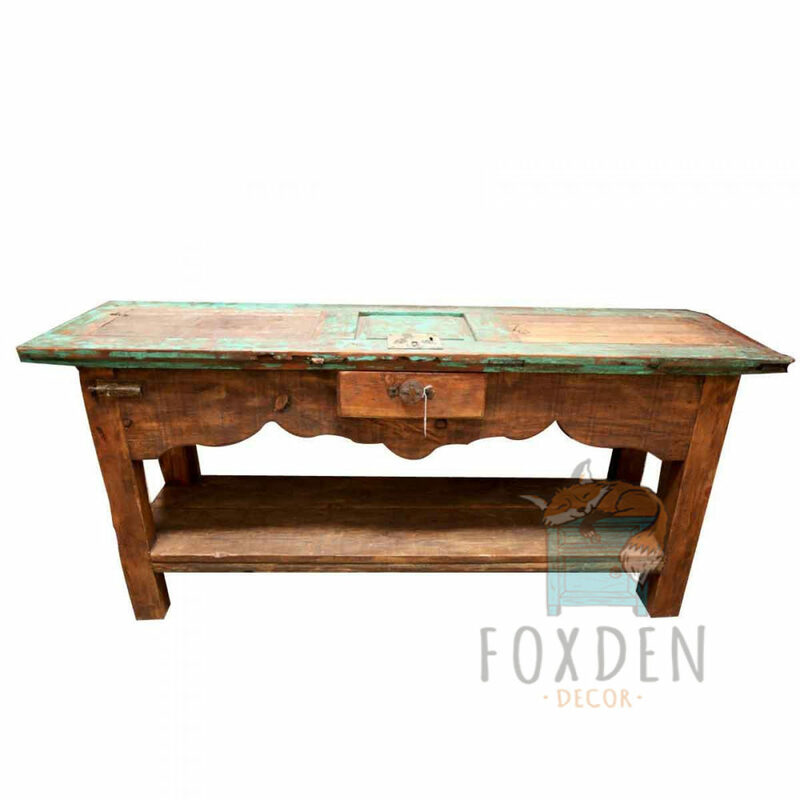 Our Viejo Sofa Table is a 100% Reclaimed barn wood table. 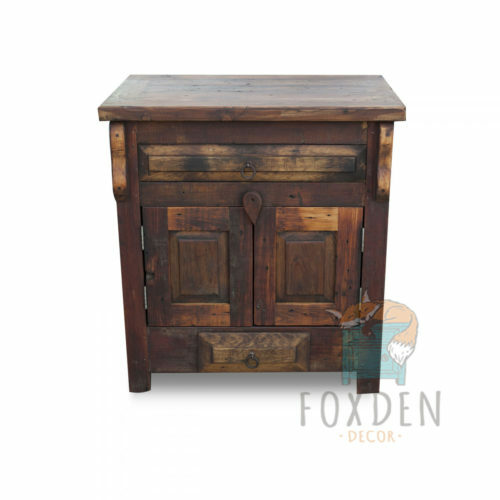 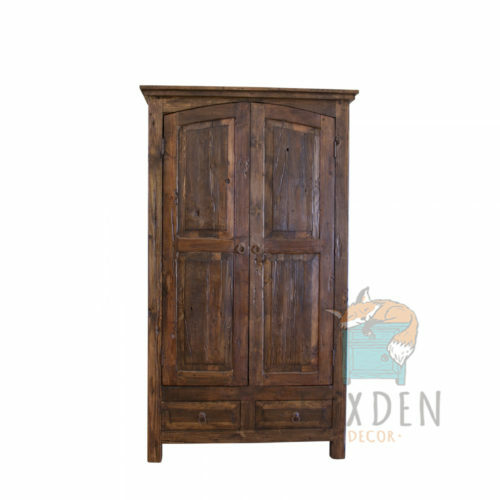 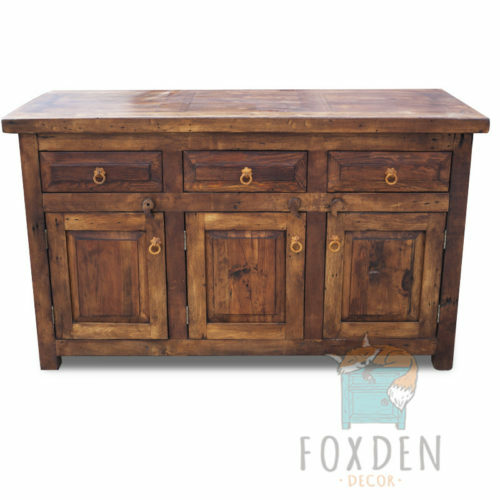 The top is crafted from an old Mexican, rustic door and left unfinished to preserve its natural weathered look. 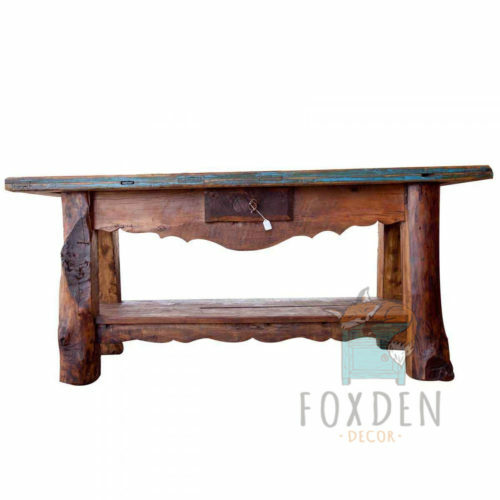 The legs are expertly crafted from thick planks of hard wood. 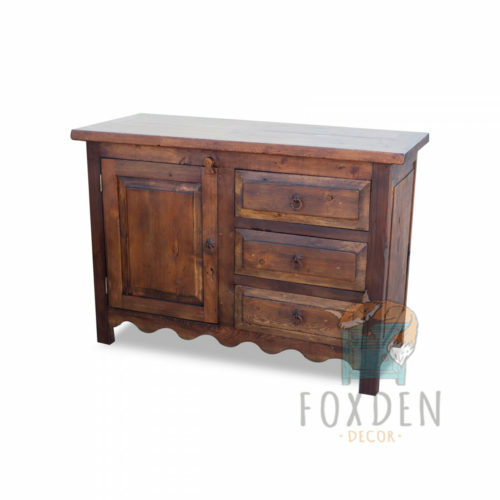 The salvaged lumber is rare and unique to each piece so your actual piece will vary slightly.